The Orthodox Church of Saint Elizabeth the New-Martyr has as its aim to bring all to the Light of Christ our Saviour and His Body, the Orthodox Church. 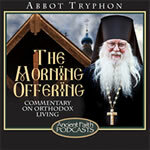 It seeks to bring together persons from all backgrounds to glorify the Most Holy Trinity in the True Orthodox Faith. This Parish pledges itself to be a Parish where persons from different traditionally Orthodox cultures, as well as converts to our Holy Faith, are all welcome. The primary liturgical language used at St Elizabeth's is English, but other languages, such as Church Slavonic, Greek, and Arabic, are used in addition to English as a witness to the catholicity of the Church and to serve the needs of members of various backgrounds. St Elizabeth's adheres to the Patristic (i.e. the "Old" or Julian) Calendar of the Orthodox Church in both the Paschalion (the date of Easter and the Feastdays dependant upon it) and the Menologion (the dates of fixed Feastdays.) The Order of Divine Services used at St Elizabeth's is that received in the Russian Orthodox Church, the Typikon of Mar Sabbas, observed with the standard modifications for parish usage. Although the parish's Liturgical Order is that of the Russian Church, many liturgical customs that are meaningful to those who make up our Parish from other Orthodox backgrounds are also observed. In keeping with the Pan-Orthodox nature of St Elizabeth's, a diversity of genuinely Orthodox styles of liturgical chant is employed. Different traditions of ancient Byzantine and Russian chant are used in the Parish, depending upon the backgrounds and capabilities of our chanters and singers. The Orthodox Church of Saint Elizabeth the New-Martyr had as its beginning a group of Orthodox Christians who gathered together for liturgical services in Somerville, New Jersey, beginning in the Spring of 1998. 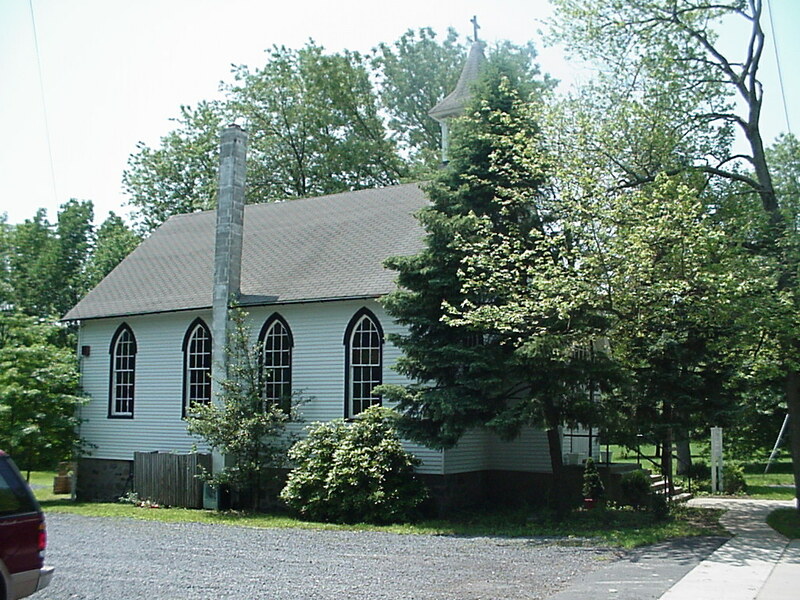 The parish was formally founded founded in July of 1998 as a Mission Parish of the Diocese of Eastern America and New York of the Russian Orthodox Church Outside of Russia. For the first three and a half years of its existence, St Elizabeth's held its functions, both liturgical and social, in the home our priest, Fr David Straut. In September of 2001, the Mission was given the use of a large room as a dedicated Chapel at the back of the home of one our faithful parishioners in Somerville. It had a separate entrance from the house and its own facilities. In addition, this parishioner allowed us to use his basement for coffee hour and meetings. We enjoyed the hospitality of this parishioner for two and a half years until we were able to buy our own church building. For nearly six years we worshipped in temporary quarters. 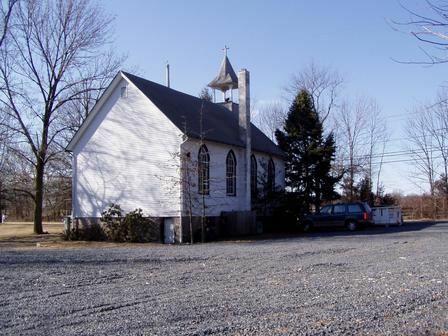 Then through the sacrifice of our parishioners and a few friends of our parish, St Elizabeth's was able to acquire a ninety-five year old church building in the Princeton area on 18 February 2004. 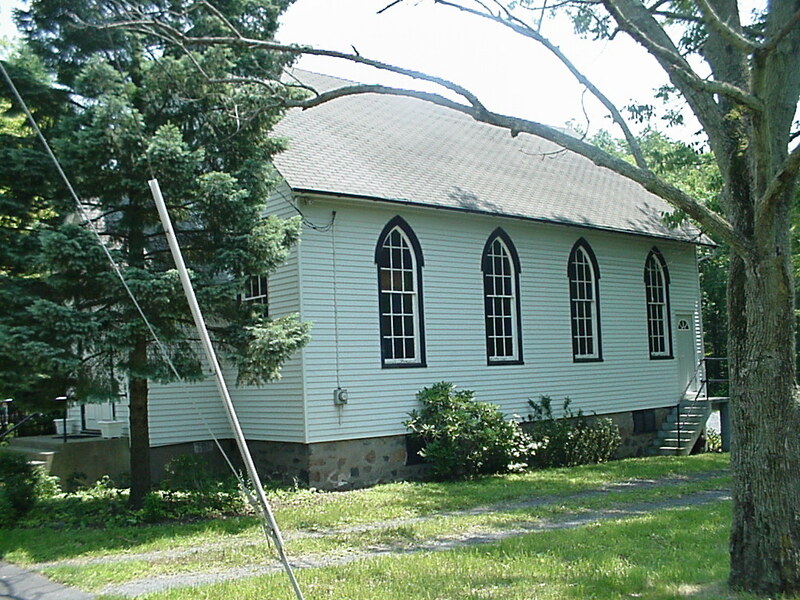 It was the historic St James' Church at 38 Princeton Avenue, Rocky Hill, New Jersey 08553. We thank God for His great mercy toward our little church. After being in that historic church building for four years, making several improvements to the building during that period, we had extensive renovations done to our church building which took four months - from late May through the beginning of October 2008. The inside of the church is now more beautiful than ever. We have enlarged the altar area, had a proper iconastasis built, improved our choir loft, and put in in a new ceiling, refinished the floors, and installed new lighting, ventilation, and airconditioning systems. Begun by only thirteen people (including the priest's family of seven!) in seven households, the Mission has experienced steady growth to about 50 members in twenty households in ten years. Despite the fact that Fr David helps support his family by working at a job outside the parish, St Elizabeth's is able to maintain a full schedule of liturgical services. The Vigil Service (Great Vespers, Matins, and the First Hour) is served every Saturday evening and on the Eve of Great Feasts. The Divine Liturgy is served each Sunday and Great Feastday morning.